Founded by Susan Mills in 2007 Soulology provides soul coaching services and training. Connecting body, mind and spirit allowing infinite flow, prosperity and wellbeing on every level of being. Ranges in the Eastern suburbs of Melbourne, with emphasis on soul connection, wellbeing and connection with the light for true spiritual expression and manifestation of divine purpose in life and business. is a highly skilled and intuitive energy healer and Spiritual Teacher, trained in the subtle art of following energy to release blockages that keep you feeling trapped, stuck and misaligned, or off purpose. Susan's highest divine expression is reconnecting others to their Light and Soul Purpose and teaching Lightworker's how to facilitate this healing for others. Susan works incredibly closely with her Ascended Master Team. 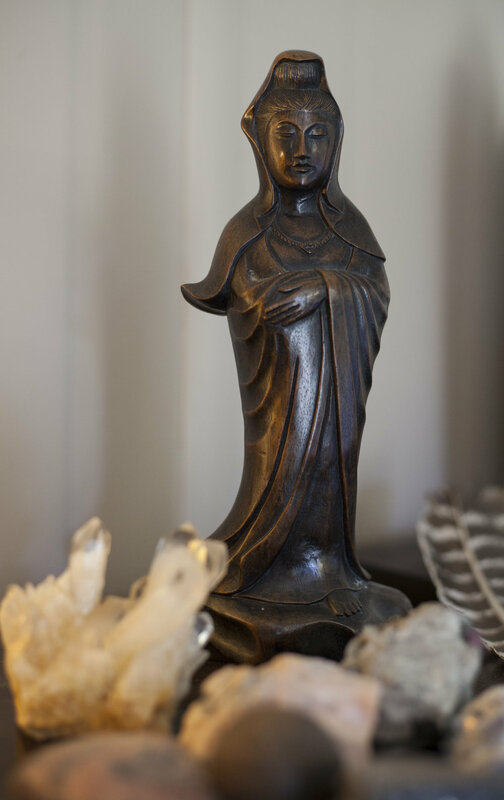 This connection allows her to create a deep space of holding and connection, allowing a bridge between the Spiritual and the Physical worlds. In a safe space of deep connected sacredness, inner awareness is raised for release and transmutation of old beliefs, patterns and trauma. Healing, alignment, flow and manifestation results. Susan's connection with Spirit enables her to support clients world wide. Personal healing consultations, conscious manifestation, business coaching, energy healing training and workshops, Ascension mastery and online learning are available to support you on every level of your development, from physical healing to the highest level of Soul Expression and Soul Transition. As part of Susan's world service work she provides free resources and energy healing support for teens. Understanding and transforming emotions is a key skill that will build resilience, confidence, self esteem and self empowerment. Find the free program Fly Straight Stay True in Online Learning.